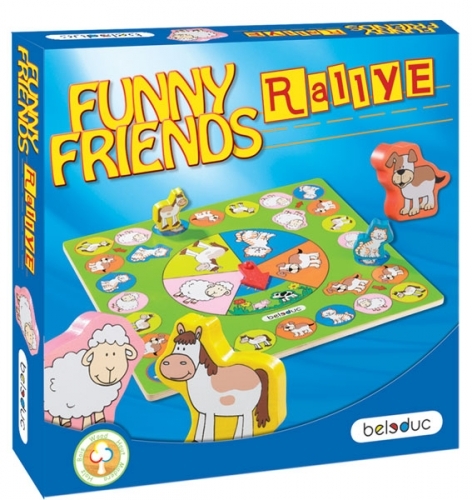 € 42.00 GALDA SPĒLE "JAUTRIE DRAUGI - RALLIJS"
GALDA SPĒLE "JAUTRIE DRAUGI - RALLIJS"
This game with our "Funny Friends" is convenient for the youngest. Even two years children are able to follow easy instructions. The clear shapes and colours of the game are especially age oriented. 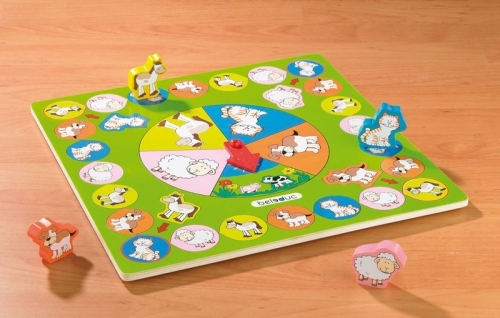 The animals run once on the racecourse on the playing field whereby the spinning arrow decides how far each animal may run in each go. The winner is the first animal to arrive back at his start or go beyond it. 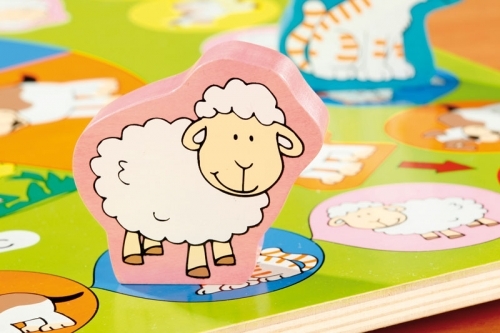 PROMOTES BASIC UNDERSTANDING OF RULES & RECOGNITION OF DIFFERENT ANIMALS .